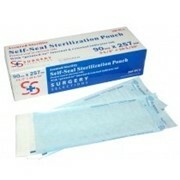 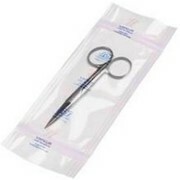 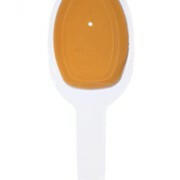 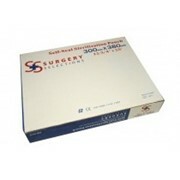 Uni-Pouch now offers Self-Seal Sterilisation Pouches. 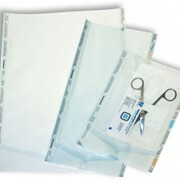 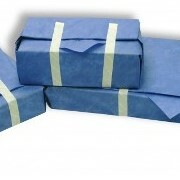 A sterilisable pouch, made from medical grade clear plastic film and tough surgical kraft paper, designed to hold items during sterilisation and for storing such items in a sterile condition following sterilsation. 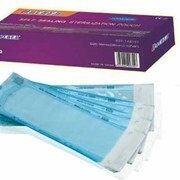 Each pouch contains an indicator strip that confirms the sterility of the objects inside by changing its colour during the process. 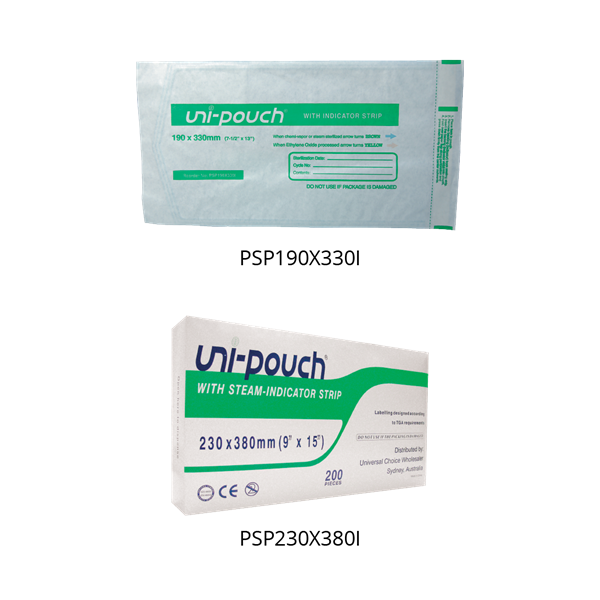 Livingstone International supplies a complete range of sterilisation products including sterilisation bags, tape and rolls, autoclaves, distilled water and instrument protectant. 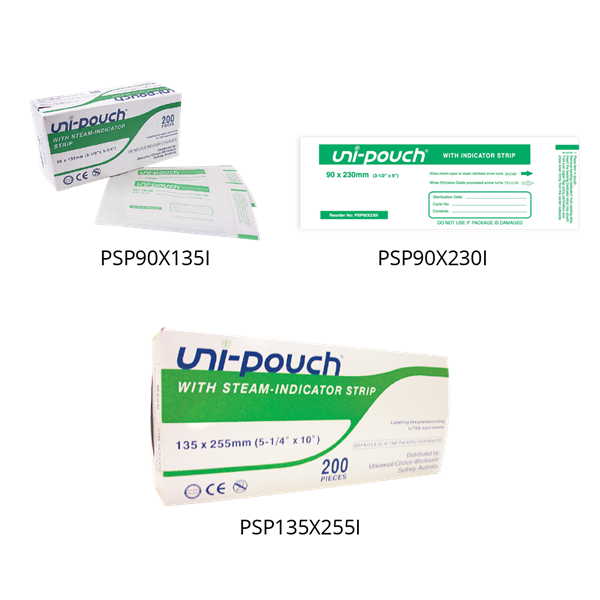 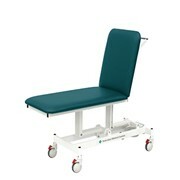 For further information, or access to the complete range, please visit us at our website or use the contact details provided to make an enquiry directly.